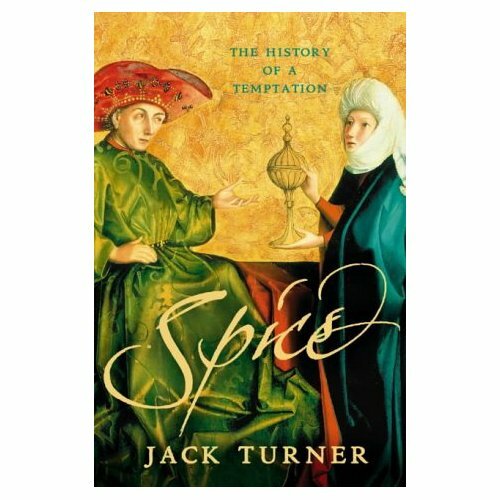 I got a book just before Christmas on the history of spices in the western world, and I have to admit it was really interesting. A large part of the book dealt with spices in ancient Greece and Rome which may explain some of my interest. However, it is interesting to consider that much of the motivation behind exploration was simply due to a desire for something tasty to stick in your dinner. The other volume I was reading was the Grimm Fairy Tales. Again, I found this interesting as it is amazing how much the stories have been edited. Most people would never consider that the original ending for Snow White was that the evil Queen was forced to wear iron shoes that were heated and that she danced until she died. Not the sort of the story you would expect for children… Then again with some kids you never know. Tags: Books, spices, stories | Permalink.